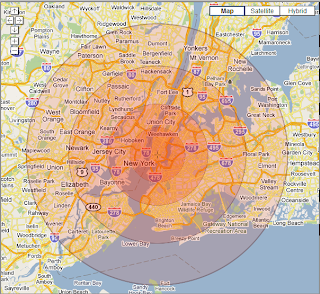 Well, at least see what the blast radius would be. 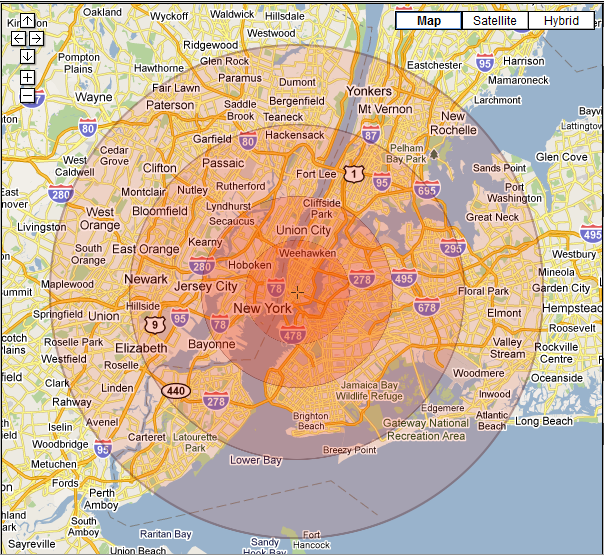 Cool simulator--plug in the warhead yield, drag the Google Map to your hometown and there you have it! Fun stuff.